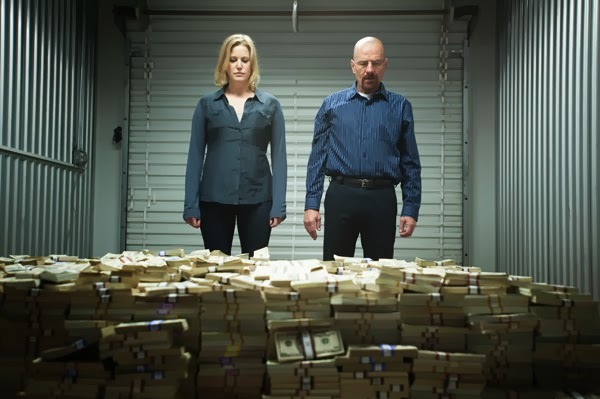 FBC Jax Watchdogs: Steven Furtick Has a "Walter White" Problem: What Do I Do With this Boatload of Cash? 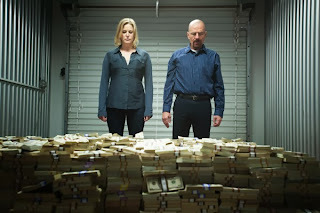 Sorry, blogger was acting up and I had to repost this article and the comments are deleted. My apologies. The articles Speke for themselves. Anybody with an ounce of discernment should be able to see what these guys are up to. Everybody please pray that God will expose these men. If we ask Him to, He will do it.